Oct. 4, 2018, 10:05 a.m.
By Christine Schmidt @newsbyschmidt Oct. 4, 2018, 10:05 a.m. Instead of feeling they were not finding essential information and news, participants said they had too much information and news on their screens and that they had to opt out, sort through and hunt for information that they were actually interested in. The one important exception to this was participants of color, who repeatedly mentioned information gaps in the media about specific issues affecting Latino and black communities, like high childbirth deaths, cultural traditions and celebrations and consequences of gentrification in neighborhoods. Information is coming at a blast-pace — remember, it’s only been one month since the New York Times anonymous op-ed and one week since Dr. Christine Blasey Ford testified before the Senate Judiciary Committee. For those ordinary folk whose jobs don’t revolve around following politics step by step — and even for us sometimes — it’s hard to keep up. Plus, that’s national news, on top of whatever local happenings residents are expected to absorb. Younger focus group attendees highlighted email newsletters for useful information curation, with six out of the 64 saying they read a morning newsletter almost every day. The subscribers described the value of the newsletters to them as reliably delivered summaries of important news where “you feel like you are talking to a person.” Participants were also not fans of paying for a bundle of news (like, uh…subscribing to a newspaper?) because of time and cost efficiency. The most effective print information, in the majority’s perspective, was a free paper that could be read in its entirety in a 10-minute train ride. In addition to the following highlighted findings, the study also presents recommendations from the participants for how news organizations could help residents navigate the information jungle, including building content and products around communities of interest and keeping transparency as a core value and daily practice. The study’s focus groups showed the extent to which the shift to mobile news and information cuts across age, income, race and ethnicity. The most successful information providers will likely be those that are able to assist in curating information in a way that helps people navigate “the information jungle” and more easily identify the most relevant and reliable information they need to go about their daily lives. People of all backgrounds react most positively to information that is provided within social networks and from individuals and organizations that are seen as members of that social network. As direct reader revenue, through mechanisms such as subscriptions or membership, becomes increasingly important to publishers’ business models, it only makes sense that news organizations build direct and open channels for feedback to and from their audiences into their strategies. In an environment of news fatigue and decline of trust in media, the participants in our study consistently mentioned that they empathized and trusted people that looked and sounded like themselves. 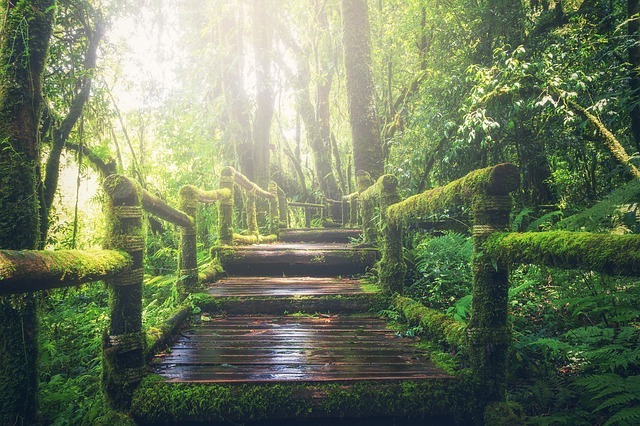 Image of the jungle from sasint used under a Creative Commons license. POSTED Oct. 4, 2018, 10:05 a.m.
Schmidt, Christine. 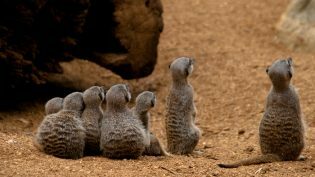 "How news organizations can guide through the “information jungle”." Nieman Journalism Lab. Nieman Foundation for Journalism at Harvard, 4 Oct. 2018. Web. 18 Apr. 2019. Schmidt, Christine. "How news organizations can guide through the “information jungle”." Nieman Journalism Lab. Last modified October 4, 2018. 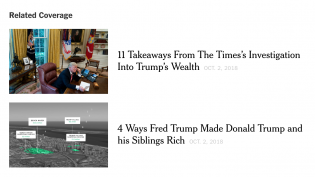 Accessed April 18, 2019. https://www.niemanlab.org/2018/10/how-news-organizations-can-guide-through-the-information-jungle/.